Mabie Farm Park will return for the an exciting new season in March 2016. 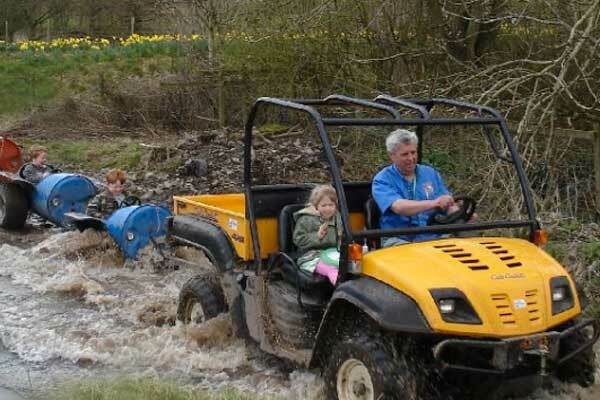 Nestled beneath the magni?cent Mabie Forest with views over the Solway Firth, Mabie Farm Park is original farm fun that’s delightful for all ages in all types of weather! Set on 77 hectares and originally a dairy farm, Mabie Farm Park is the brainchild of Julia and Allan Shuttleworth.